Do your producers not believe that your company provides everything they need to make profitable sales every year? Does futures market noise cause your farmers to ask "What's the price going to do?" when they should instead be putting in target orders at profitable levels? Would you prefer to talk to someone like you, that has overcome the business challenges that you're experiencing right now? Do your merchandiser and accountant struggle to understand one another? Do you prefer to hire locally, but have difficulty training in-house? If you answered "Yes!" to any of the questions above, then this eBook publication for Grain Elevators is for you. 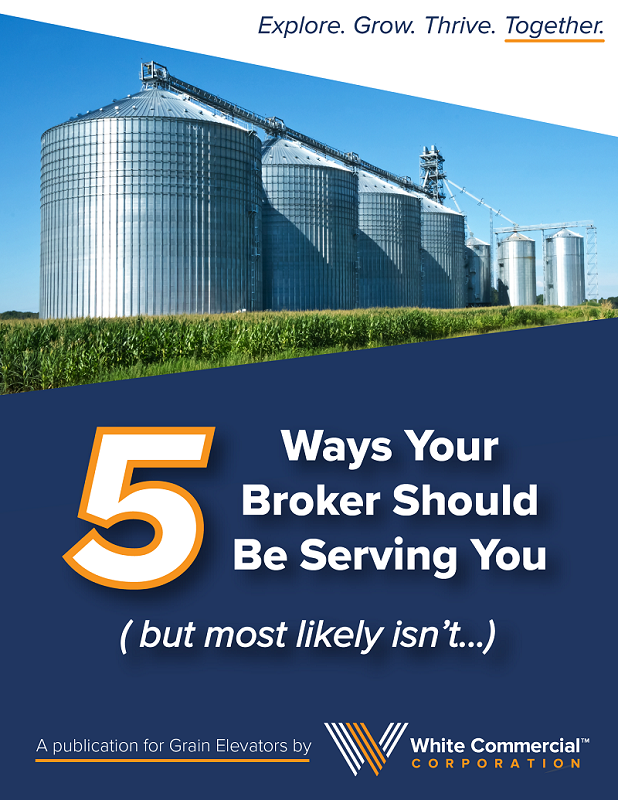 Get your copy now to learn how your futures broker should be serving your business... Enjoy!